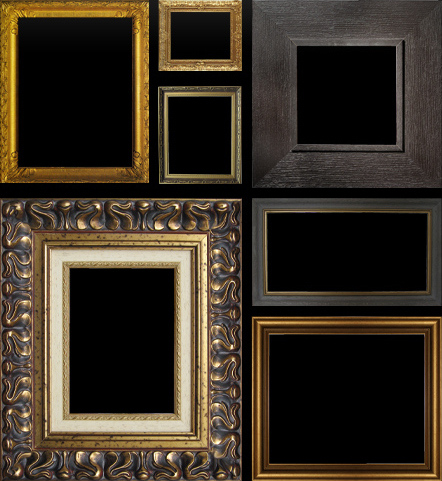 Centric Photo Processing is proud to offer custom framing as an option in our finishing department. Whether you are an amateur photographer, a professional photographer, or a business needing professional framing, Centric Photo will meet your custom framing needs. Come in for a quote – we guarantee you will like what you see.